YourWelcome helps operators deliver the best guest experience for vacation rental operators in beach locations. 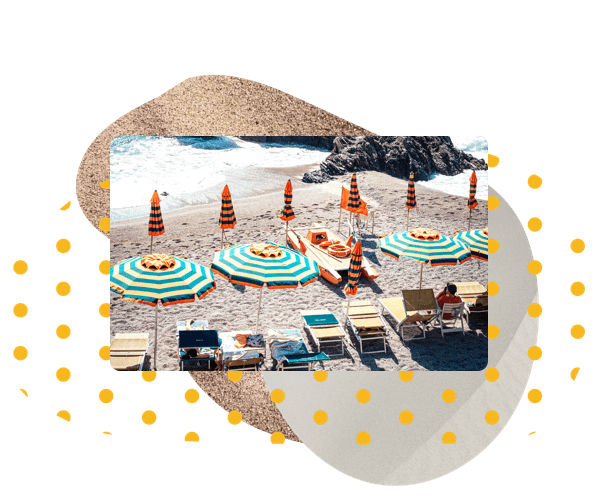 Offer guests local recommendations and a simple way to hire equipment for the ultimate beach stay. 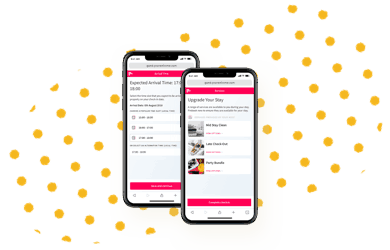 Serve high quality recommendations to your guests across restaurants, tourist attractions and bars, alongside area guides, all written by our area experts. Make sure your guests use the best boat hire and tours company and make a passive income from every booking. Guests have more choice than ever before where to stay during a beach vacation. YourWelcome opens up the local area to guests with recommendations on where to go and what to do during the vacation. 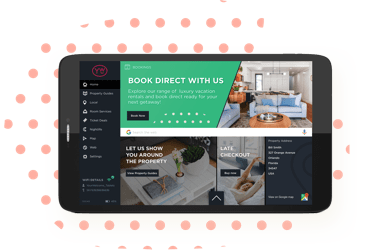 YourWelcome acts as your informational and transactional portal seamlessly enabling you to up-sell additional services to your guests during their stay and connecting them to the best service providers in the area.